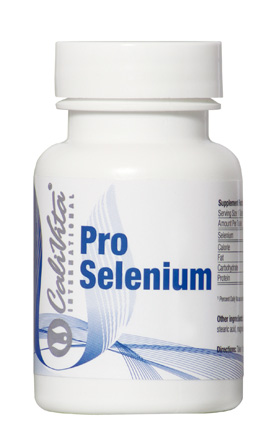 One tablet of Pro-Selenium provides as much selenium as 3 eggs or 2 canned tunas (150 gr). Jis yra gerai žinoma, kad selenas yra mikroelementas galingas antioksidantas poveikio, kuris palaiko mūsų kūno apsaugą nuo laisvųjų radikalų. Tačiau ji yra mažiau žinoma, kad - be visų šių poveikių - jis vaidina svarbų vaidmenį sveiką funkcionavimą imuninę sistemą. Ji taip pat padeda palaikyti normalią gamybą jodo, remti skydliaukės hormonus. 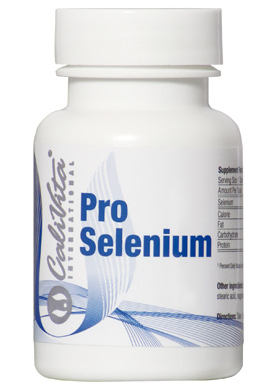 It is well known that selenium is a trace element of powerful antioxidant effect, which supports our body in the protection against free radicals. However it is less known that – besides all of these effects – it plays an important role in the healthy functioning of the immune system. 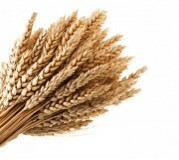 It also helps maintain normal production of iodine, supporting thyroid gland hormones. Discovered by Jons Berzelius in 1817, the trace element selenium gets its name from the Greek word “selene”, because of its white color. For a long time after discovery, it was considered to be a toxic substance, but subsequent scientific investigation revealed selenium to be an indispensable element of proper nutrition. 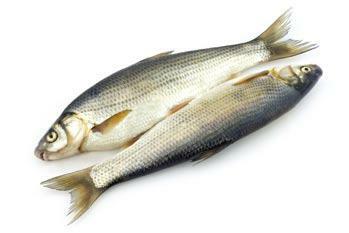 Selenium can be found in seafood, meats and grains, although the amount can vary greatly. The amount in meat depends on the selenium content of the grass or grain that is fed to the cattle, and this, in turn, depends on the selenium content of the soil where the plant was grown. 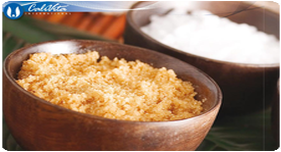 The highest natural concentrations of selenium is generally found in brazil nuts.